Click HERE to register for a field trip. 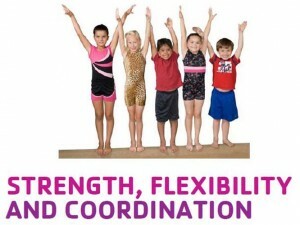 Play at Lawrence Gymnastics & Athletics! We can accommodate your groups’ needs with our expansive facility. Rates are based on group size and length of activities. For more information, please call us at (785) 865-0856 and ask for Randy. WANT A GREAT PLACE FOR A FIELD TRIP? LGA is the perfect location for church and youth groups to host exciting fun gatherings and parties. 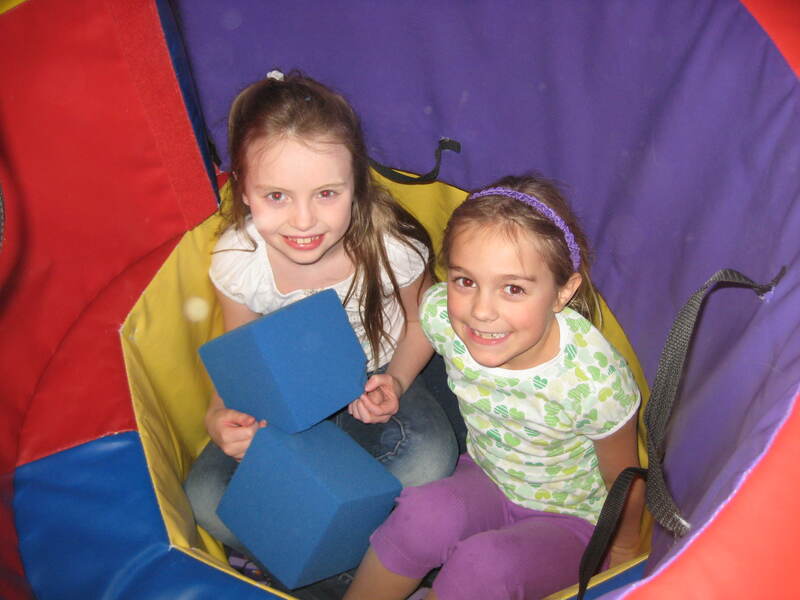 We can accommodate groups of 20 or more children for games, obstacle courses, play time in the gym or movies in the gym. LGA can fully staff the occasion or you can provide adult assistant supervisors. Field trips can be scheduled during the day time hours during the week and in the evenings on weekends. Signed waivers are required for all participants! All LGA staff members are trained and qualified. Our ratio is 20:1 for Field trips. Groups including ages 13 and under require one adult volunteer per 25 children. If you have a special requests for activities you might like at your Field trip, please don’t hesitate to ask! Let your contact person know in advance. Food and drink are not provided by LGA unless requested (for an extra charge). There is a kitchen/eating area where food and drink can be enjoyed. All food and drink are strictly restricted to this area. Kindly dispose of all trash. A projector and DVD player is available to watch movies are both provided by LGA. You can provide your own age-appropriate DVD movie or let us know ahead of time and we can get many movie titles for $3.00! 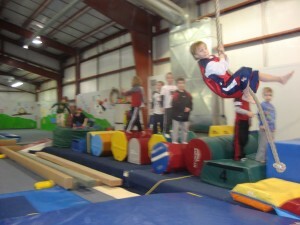 We have an awesome facility for birthday parties and special group entertainment. Click for more here. From beginners to competitive teams, we are making great gymnasts! Find out more about it here.